The band formed in 2001, starting from scratch. We worked hard to raise funds from jobs to start to purchase uniforms, stands, banners and music. 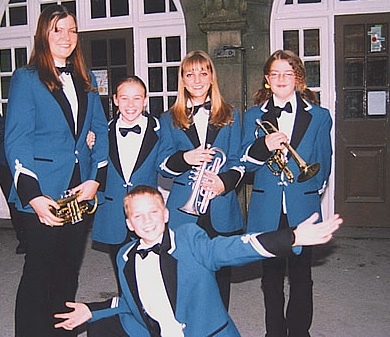 When the band formed our aims were to entertain and have fun! We did this by playing a wide range of music - from old to new. We even introduced a few singers to the band! 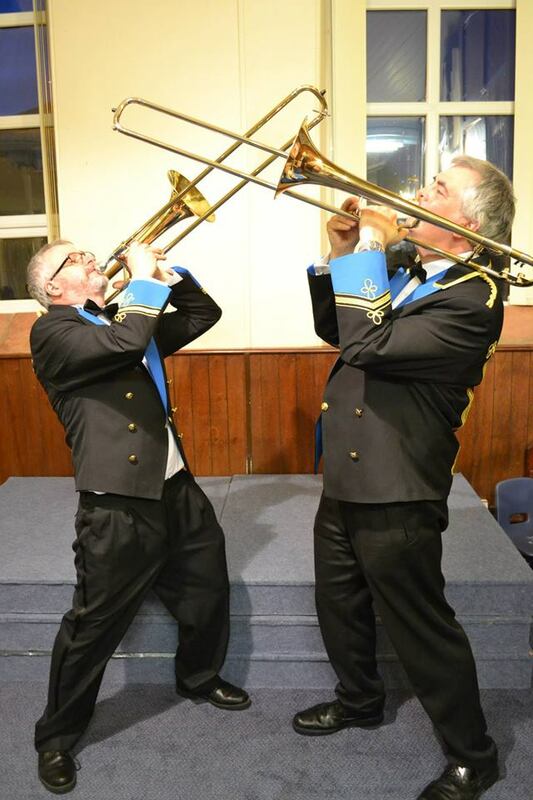 This has set us apart from traditional brass banding. 17 years on...... the band have continued to grow and develop. We have become a well established community band playing at Broadbottom Rememberance Day parade, local carnivals and fundraising events, as well as concerts and the occasional contest. To see where we are playing next have a look at our engagement list. In 2014 we bought a brand new set of concert jackets after 18 months of working hard to fundraise. We also recieved some kind donations to help us achieve our target amount.